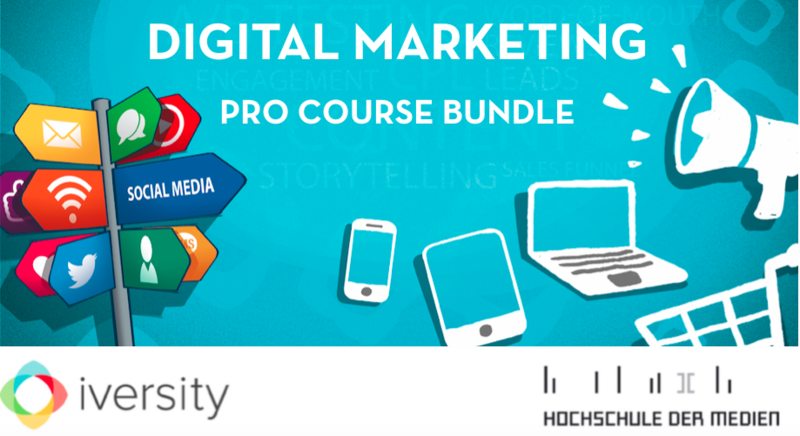 Gain valuable skills in the field of digital marketing! Gain access to 2 PRO courses, normally priced at 399€ each. Watch 5+ hours of high-definition lecture videos, use 20+ hours of study materials and 10+ hours of additional resources. Connect with the professional community and share your progress in your learning journal. Upon completion of each course you will receive a Statement of Participation. This document confirms your active participation in the course. It includes your name, the instructor’s name and a description of the course.